** This is the same article as the prior blog post – except for the headline & featured photo. Facebook blocked me from crossposting a full link to the “Janet Reno, Tyrant or Saint?” article. 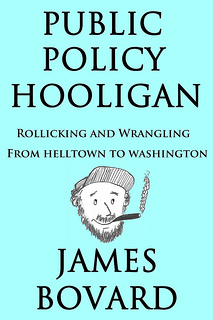 After I retitled it “Janet Reno, American Saint” and substituted an official Janet Reno portrait shot instead of Waco in flames, I had no problem posting on FB. I sent an inquiry to the Facebook Press office seeking an explanation – or at least some insight – into why the original article URL was “blocked” (as mentioned in this screen shot from a Facebook software page when I sought to fix the glitch). 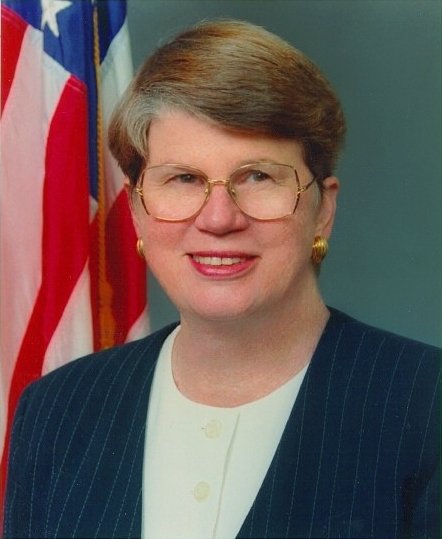 FFF: Janet Reno – Tyrant or Saint?